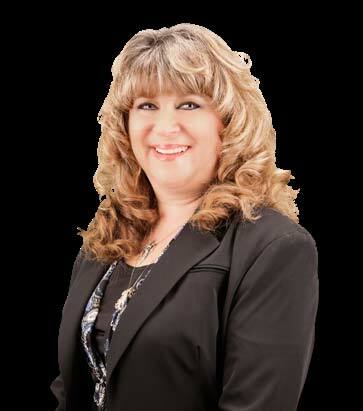 Jodi Mulliniks is “the” Realtor to do business with in the Frazier Park and Pine Mountain Club areas. What is the key to her success? Jodi is motivated and driven. However, motivation and drive are not the only keys to her success. Jodi is not only professional, but she is down to earth and friendly. Jodi has a warmth and a candor that is refreshing. Almost immediately prospective clients feel relaxed with her, and trust that she is the woman to assist them in reaching their Real Estate goals. Jodi has been in the Real Estate profession since 1990 and has been a member of the Multi-Million dollar club for many years. She is particularly adept in the residential arena and also with investment income properties and REO’s. If you are looking for a real estate agent that is friendly, down to earth and possess the skills and professionalism to help buy a home or sell your home, then contact Jodi Mulliniks of Realty Executives today.